Pen Style Dry Erase Markers: wholesale bulk pricing on non-toxic, low odor markers by Universal®. Universal® Pen Style Dry Erase Markers feature a fine point and easily erasable ink, so your writing is completely clear and legible to your class or audience. Plus, with these low odor markers, you don't have to put up with that unpleasant dry erase marker smell. And if you're working with little ones, you'll be happy to know these are non-toxic markers, using ACMI Certified non-toxic ink. Choose from vivid color & black markers. You'll capture your attention every one in your conference or classroom, thanks to the vivid color and black marker options. And with our wholesale bulk pricing discounts, you can stock up on as few or as many Universal® Pen Style Dry Erase Marker sets as you need without going over budget. How to Clean Dry Erase Boards: 10 surprising tricks. 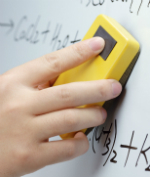 The bane of every teacher's existence – dry erase marker stains that won’t come off the dry erase board. Office Ink shows you 10 ways to get dry erase marker stains off your whiteboard. 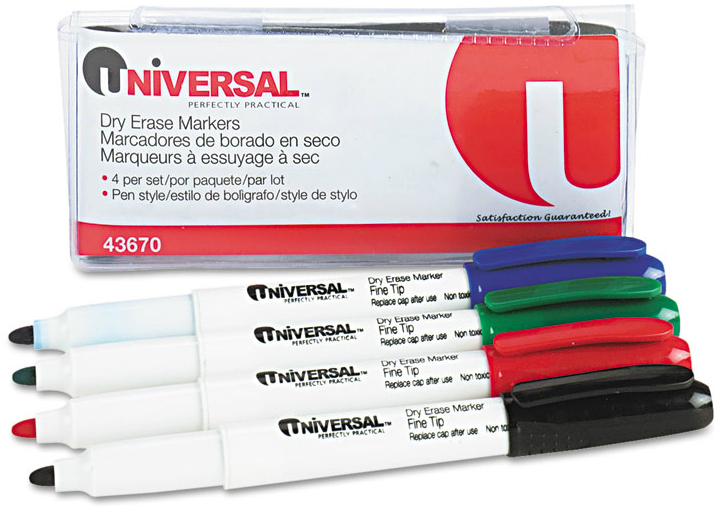 Time for a new pack of Universal® Pen Style Dry Erase Markers? While you wait the day or two for your new markers to arrive, there are a couple things you can do to eke out a little extra life. What is the length of this pen? The Universal Dry Erase Marker is 5 1/2 inches long. By the way this is one of our best sellers because of the price and the quality of this marker. Universal is our house brand and can be considerably cheaper than the name brand markers. Universal® Fine Tip, Pen Style Dry Erase Markers have 1.5 mm tips. I am managing a call center. over 400 employees. We are paperless. I need a reliable dry erase marker that will last more than a day or two. the agents will take about 100 calls each per day. So they will write a bit. Thank you for your question about Universal Pen Style Dry Erase Markers. Universal brand dry erase markers are a good fit for your call center. The use a low odor ink with a one year shelf life. Your employees won't have to spend their days inhaling nasty fumes; you won't have to worry about the markers drying out too quickly. However, since you guys will be using your markers all day, every day, I recommend these Universal Dry Erase Markers with bullet and chisel tips. Chisel and bullet tips are sturdier than the fine tips of pen style markers, so they stand up better under heavy use. To get the longest life and most value from your dry erase markers, keep them capped when not in use. Universal also recommends storing markers in plastic Ziploc-style bags. This helps trap moisture and further prolongs the life of the markers. I plan to order these for use in my classroom. I would like each student to have 2 colors. Do you have a similar product available in another color....say red? Thanks for your question. Universal does not offer this style marker in other colors by the dozen but they do have this assorted pack of pen style dry erase markers. 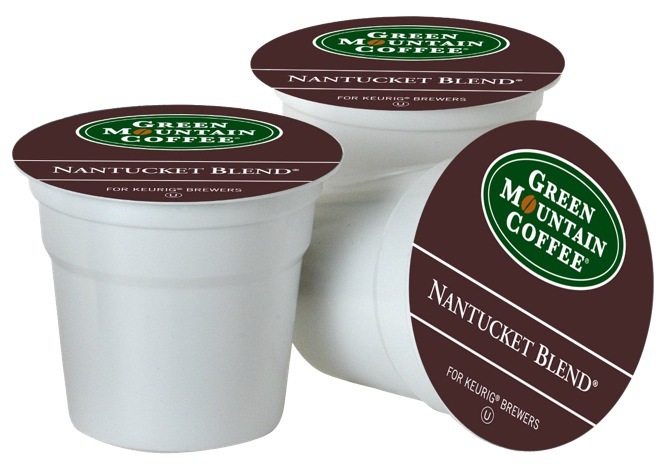 This assorted pack offers one each of red, black, blue and green at only $1.08 per pack. I hope this alternative item will meet your needs. This may sound like a strange question, but we would like to know the width of this marker. We are looking for a marker around 3/8 of an inch. The circumference at in the center is 2 5/8” and the diameter is ½”. This dry erase marker does get a bit thicker on the middle. I sincerely hope this helps and hope that you choose On Time Supplies for your school supply needs. We have over 40k products for imediate sale, ship our supplies most of the time out of Charlotte, NC, and we think we have some pretty great customer service! Does this product have the pocket clip on the cap?? Thank you for your call about our top selling dry erase marker, the Universal Fine Tip pen style black dry erase marker. To answer your question, YES!, this dry erase marker does have a handy clip on the top cap! You may also like to know that we have thousands of these black dry erase markers in stock and you are welcome to pick these markers up today or have them delivered ASAP. 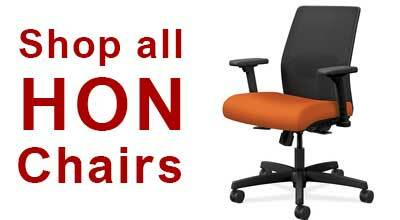 Please feel free to order them on-line or you are always welcome to call in your order to our freindly customer service. We need to order markers for writing numbers on the darts whiteboards to keep scores. Would those markers be too thin? The UNV43671-Pen Style Dry Erase Marker, Fine Tip writes like a fine tip Sharpie and would be a great choice for writing scores on a white board. If you'd like to go a step further and use color designations for your players, Item UNV43670 Pen Style Dry Erase Marker, Fine Tip, Assorted, would be an excellent choice as well. The markers are also fine tip and come in 4 colors: Black, Blue, Green, and Red. Our school need certified non-toxic dry erase markers. Is this dry erase pen certified? Yes. Universal Dry Erase Markers are AP Certified Nontoxic. Is this a four set of different colors? Yes. This dry erase marker set offers four different colors: Black, Blue, Green, Red. We distribute these pens with the dry erase calendars we provide to our customers each year. They are great because they have a clip on the cap and don't require a separate clip to hold the marker onto the calendar. This is our second year ordering, but this year I was blown away by how quickly the order arrived. Great job! These are exactly what I was looking for! And the price was even better! I will definitely be ordering more! We love the price and fast shipping of these markers! We include them and a laminated score sheet with our Yardzee Yard Dice sets that we sell. We were extremely happy with the quick turnaround! Haven't had a chance to test the product yet.....hoping they will be longer lasting than the normal dry erase markers that we purchased from a different vendor. Wow! Great product, very well priced and got the shipment the next day. I will definitely recommend your company and use you again! Shipped quickly! The markers last a long time in my classroom. Good value. These are comparable to the expo markers at a third the price. Our music teacher ordered these last year & was thrilled with them, so we ordered for the whole school this year. Bought these dry erase markers for my granddaughters 1st grade class. Teacher was thrilled with them and so far they are working out wonderful. Thanks for the speedy delivery and for the great price which made them so affordable I was able to buy enough to finish out the school year.